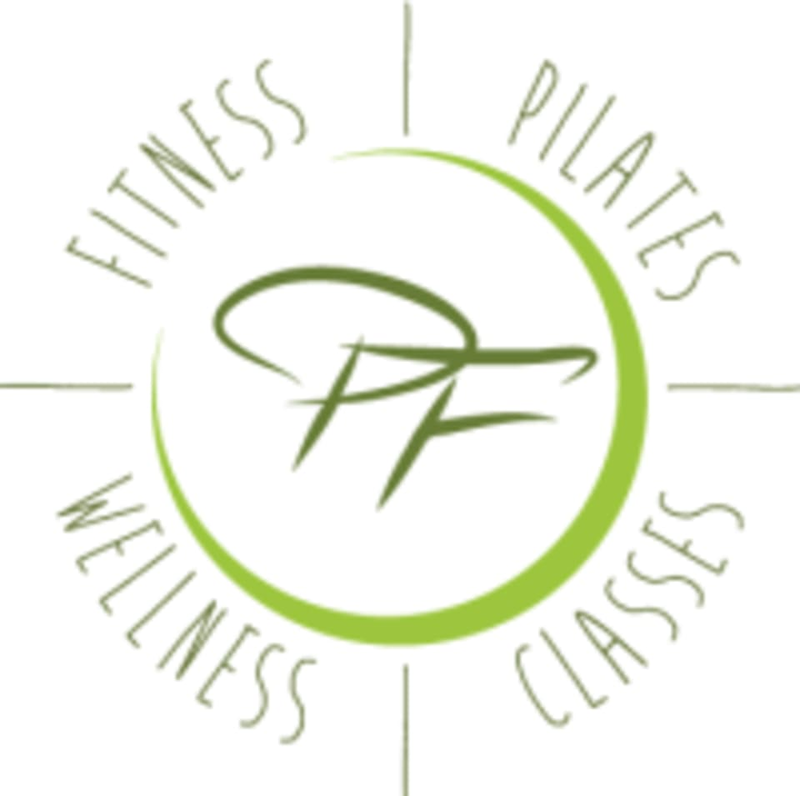 Private Fitness has been in business for 15 years and has grown exponentially because of their knowledgeable and friendly instructors. They offer diverse yet complimentary programs in a private, non-intimidating neighborhood gym. In their 5,400 square foot facility, they offer Private and Group Personal Training, a complete Pilates Studio, two other studios for classes (Zumba, Barre, Yoga, & more), as well as services on nutrition and more. Experience the unique individual attention only found in a private studio!